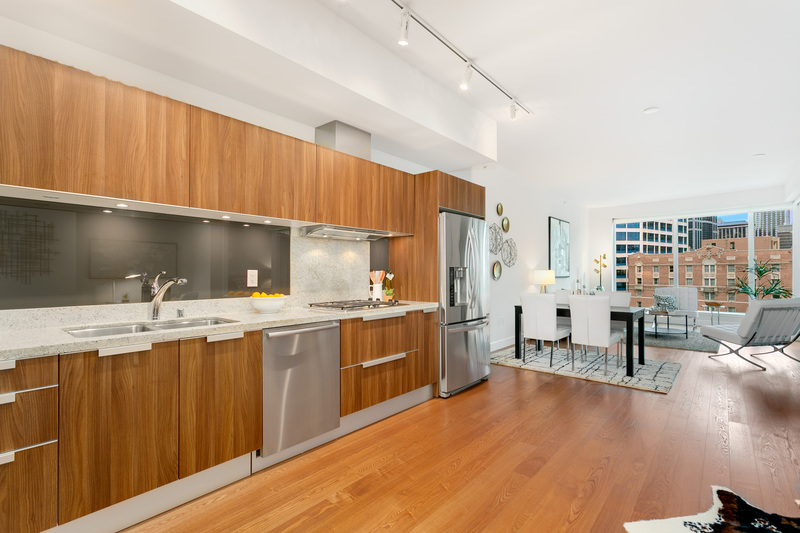 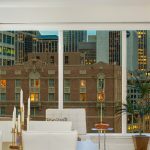 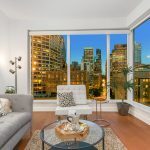 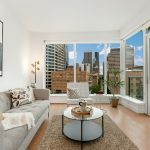 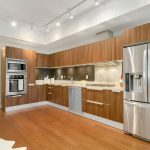 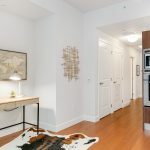 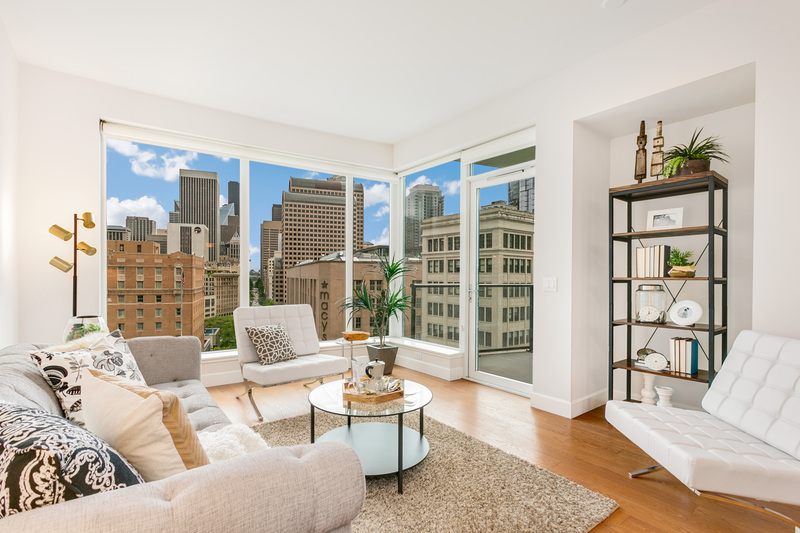 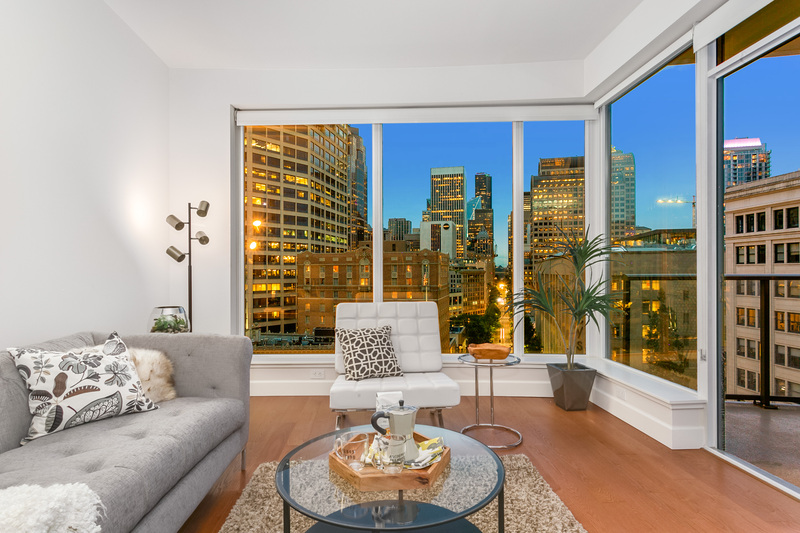 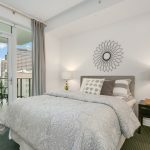 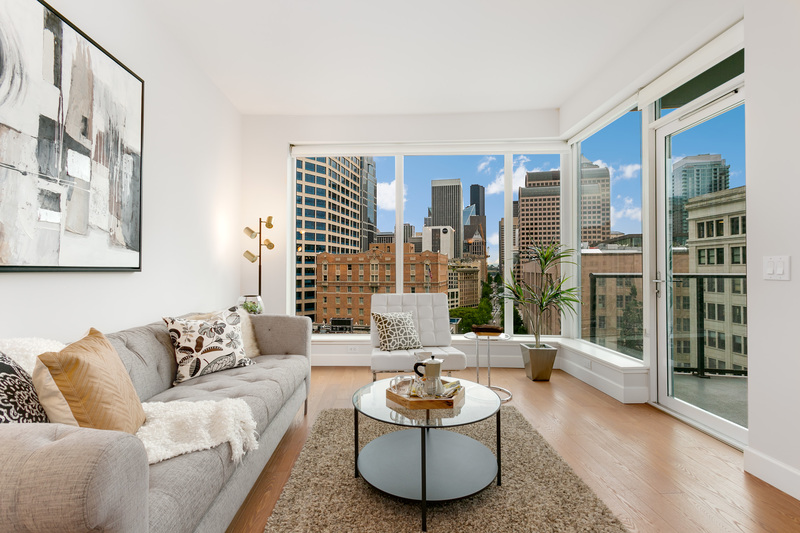 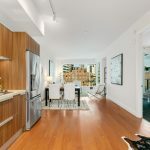 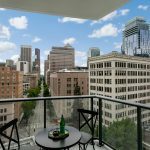 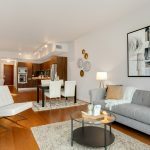 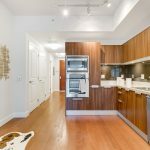 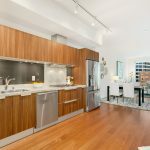 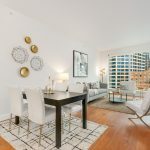 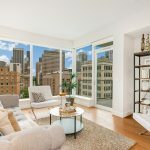 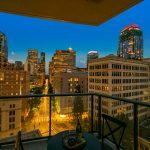 Romantic city lights, historical architecture & a birds eye view of the street bustle below will be hard to ignore from this immaculate & highly sought-after SW corner 1bd. 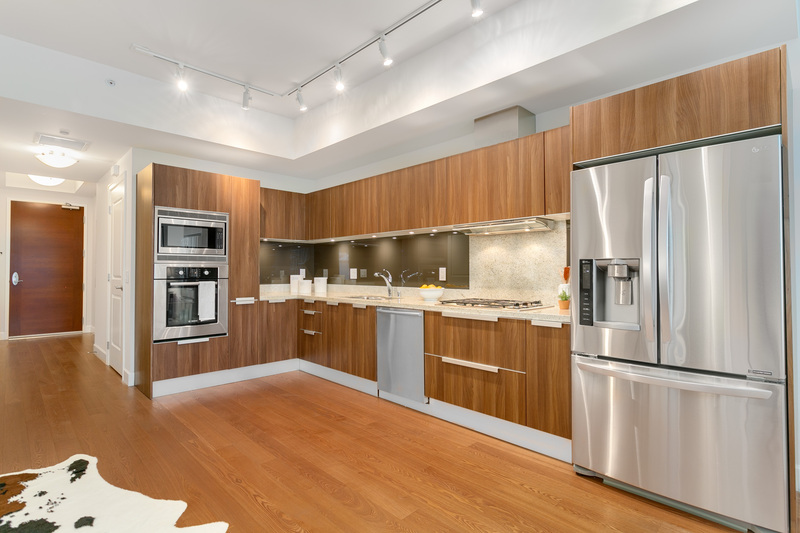 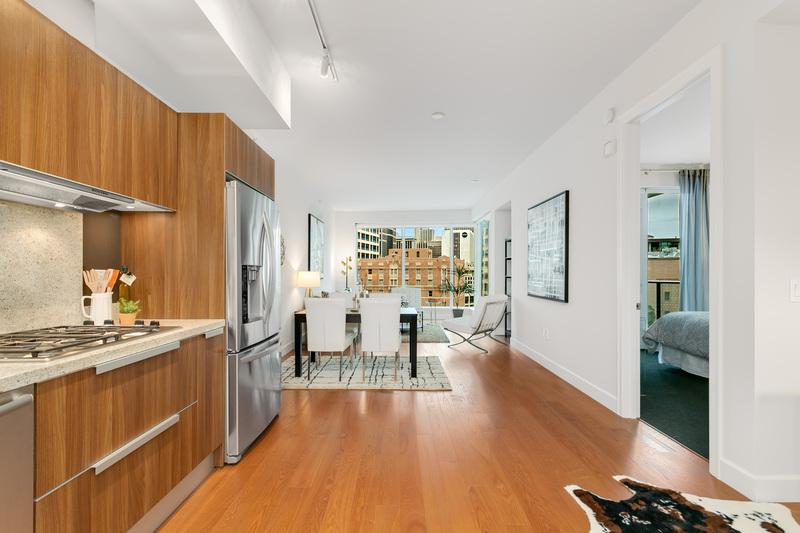 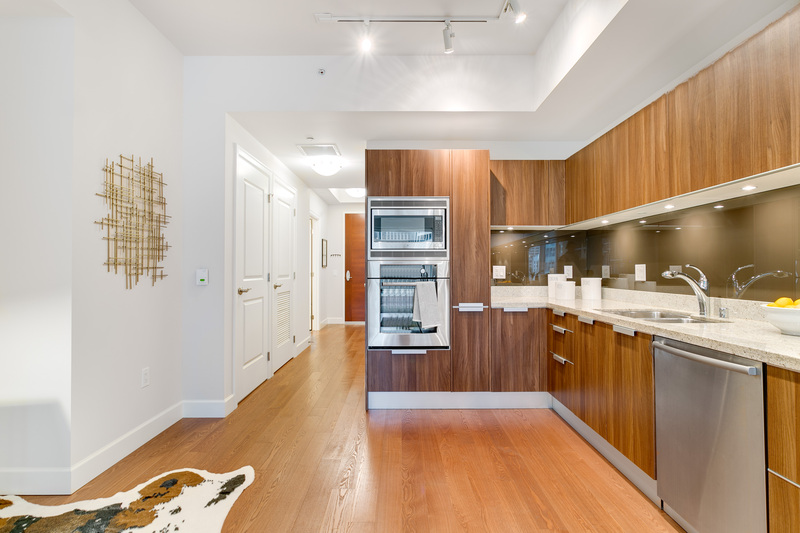 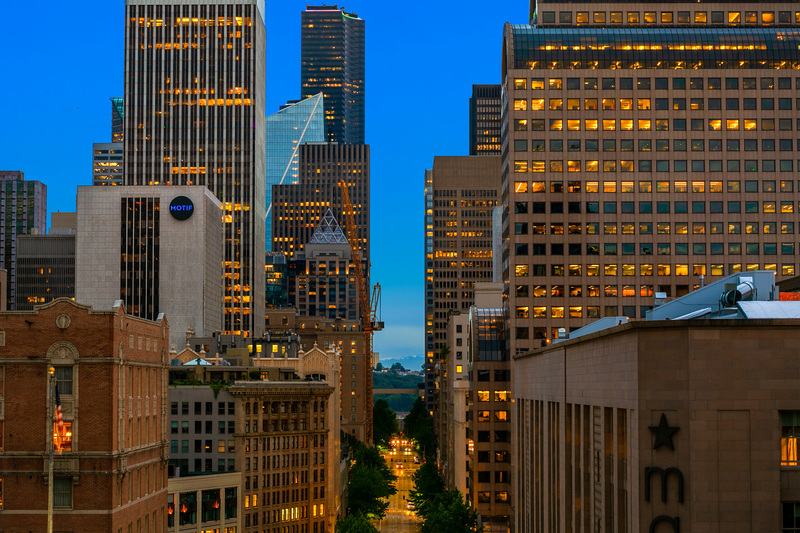 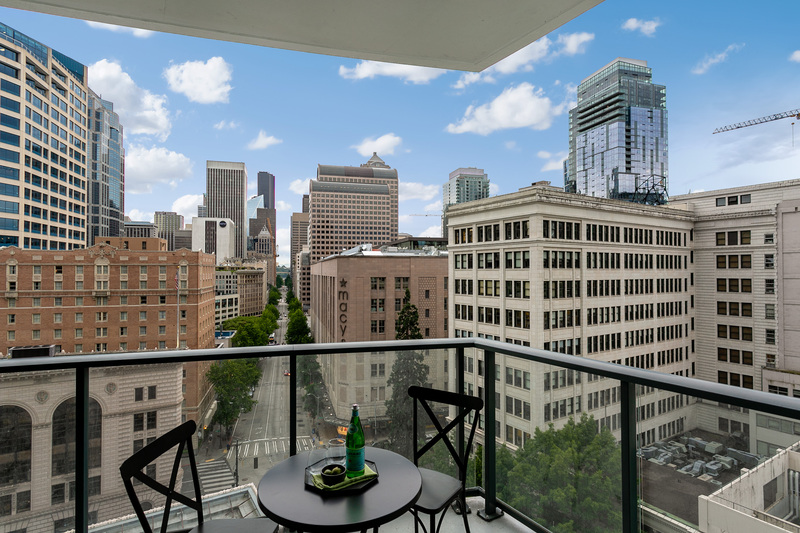 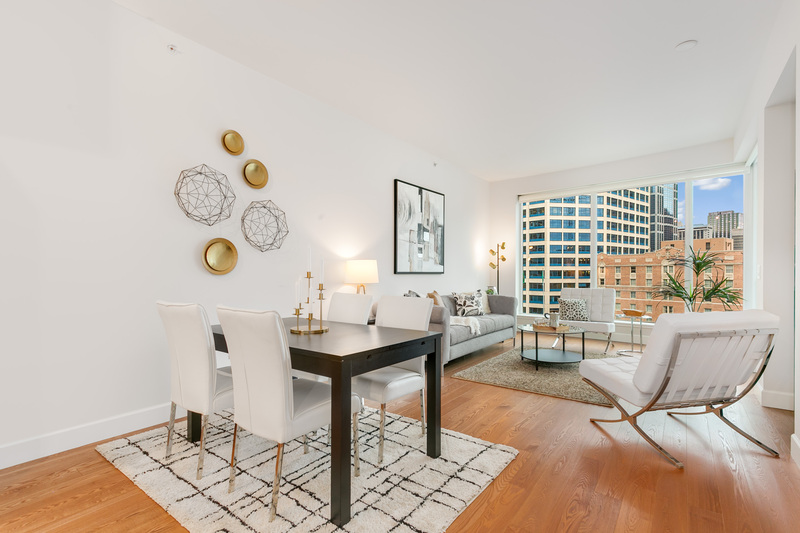 The quintessential 4th Avenue corridor views will charm you! 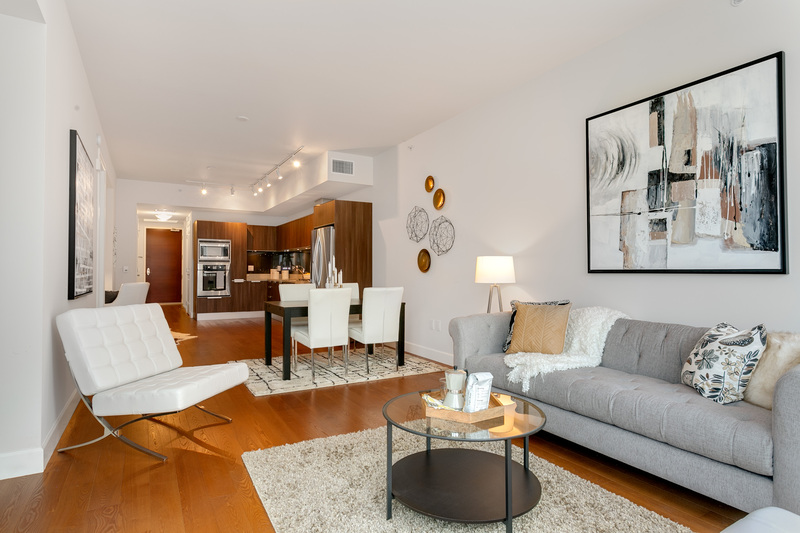 This flexible-use floorplan offers expansive sitting, living & dining spaces with home office & storage nooks; a 120SF covered terrace w/dual access from the living & bedroom; wall-to-wall windows with southern exposure; guest half bathroom; five-piece master bathroom w/soaking tub, double vanity & an enclosed glass shower; & a gorgeous chef’s kitchen w/Pedini cabinetry, premium stainless steel appliances w/gas range & granite slab countertops – modern chic in every way! 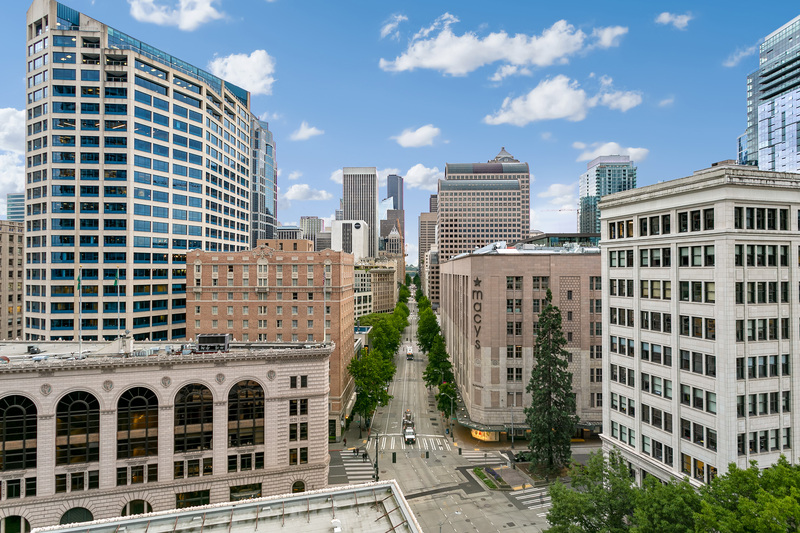 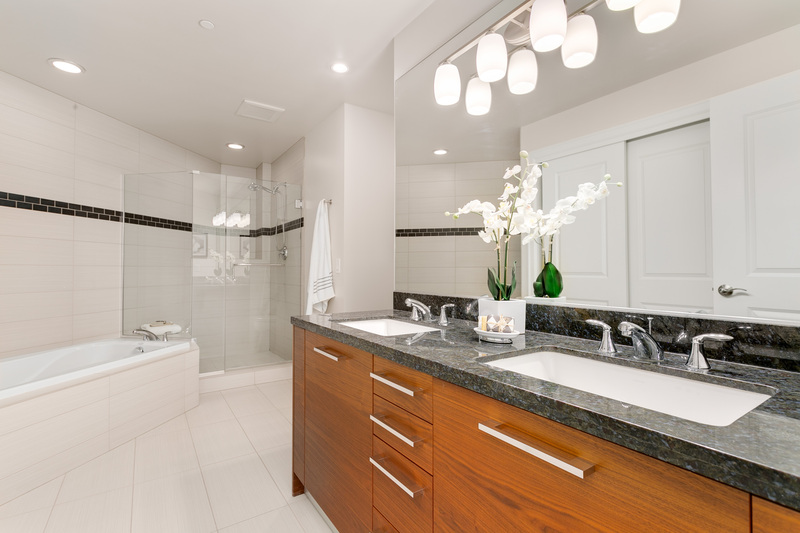 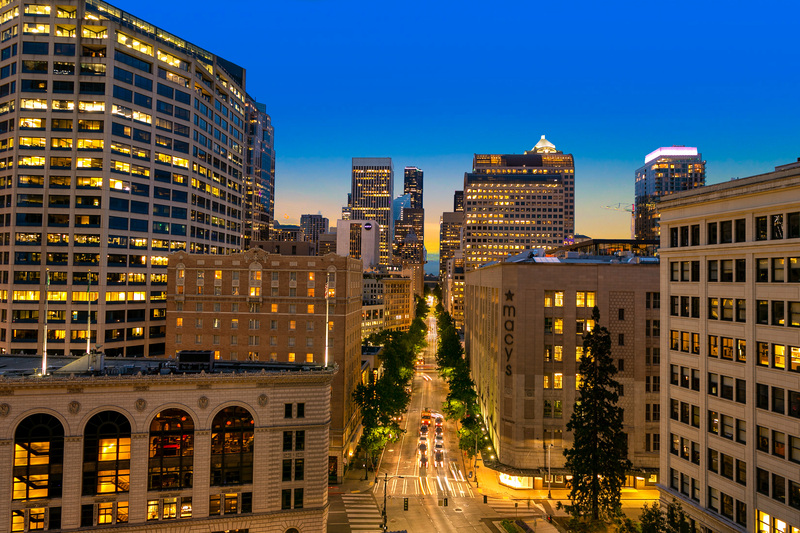 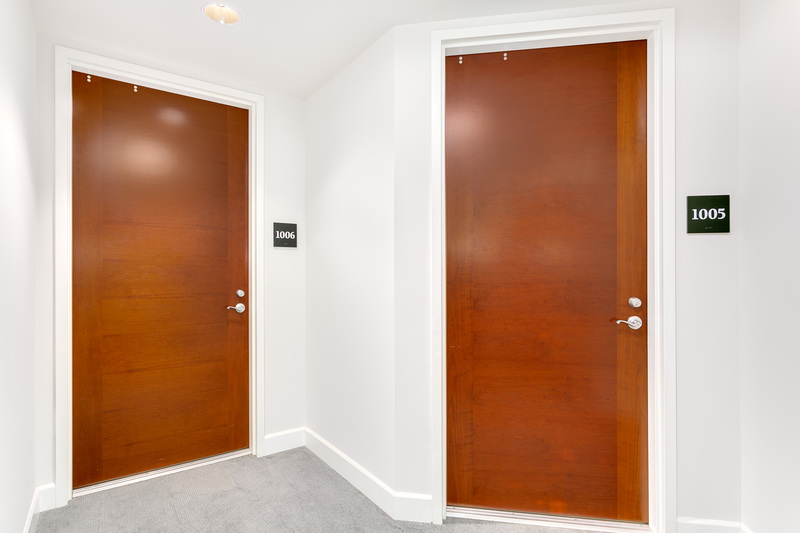 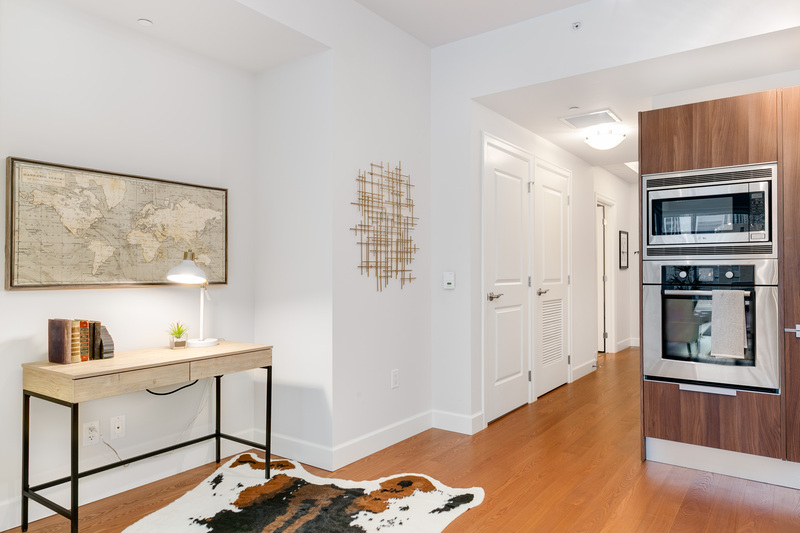 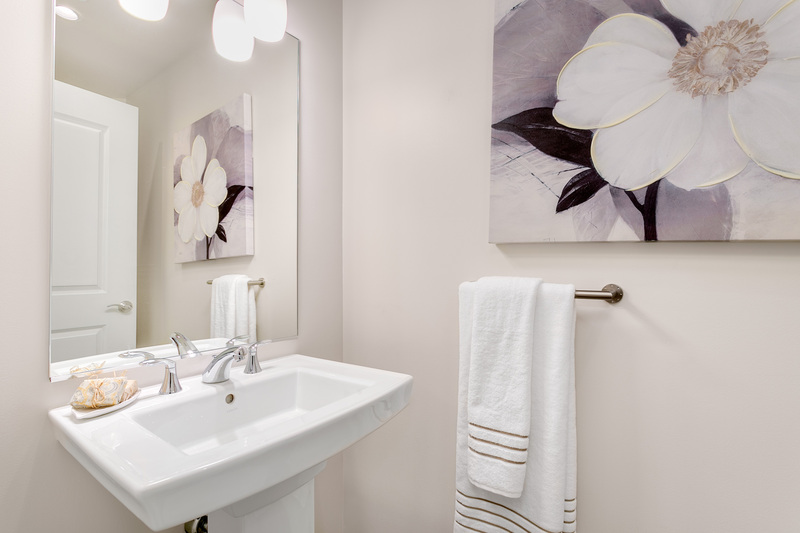 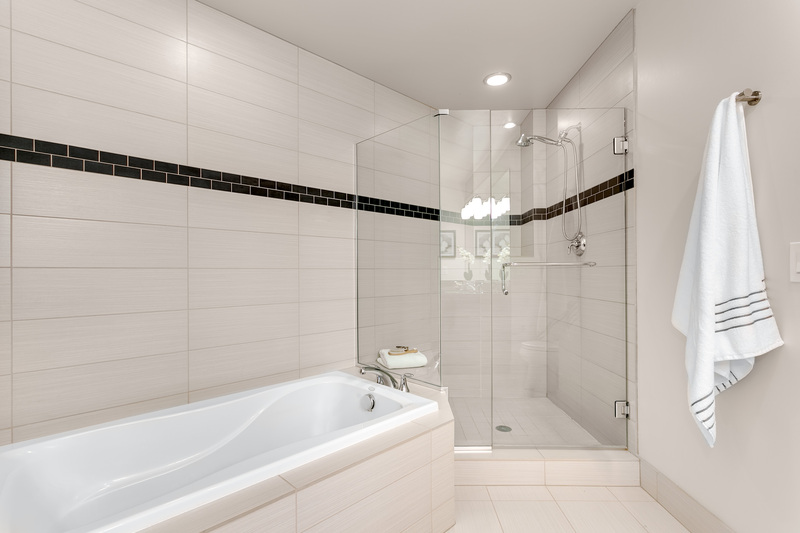 THE ESCALA is truly a one of a kind community with FIVE-STAR amenities and services, situated in arguably one of the most desired downtown locations (99 walkscore – in the heart of it all! 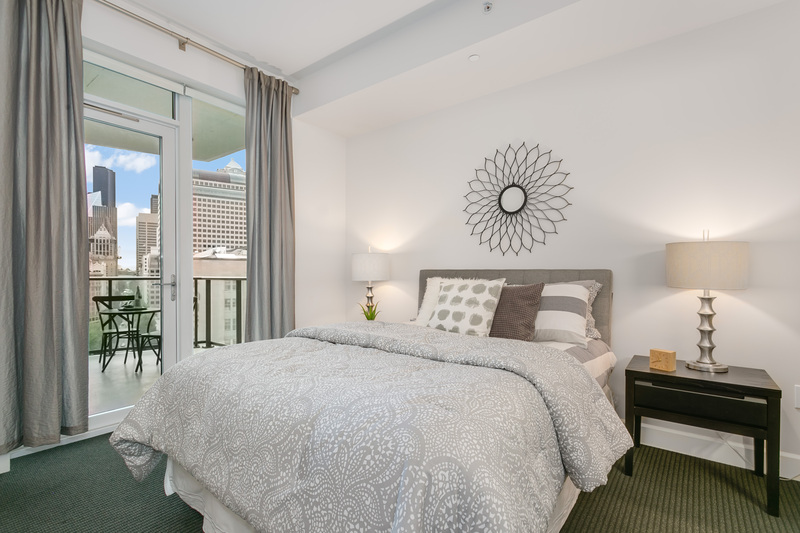 ), and managed by highly regarded, Columbia Hospitality! 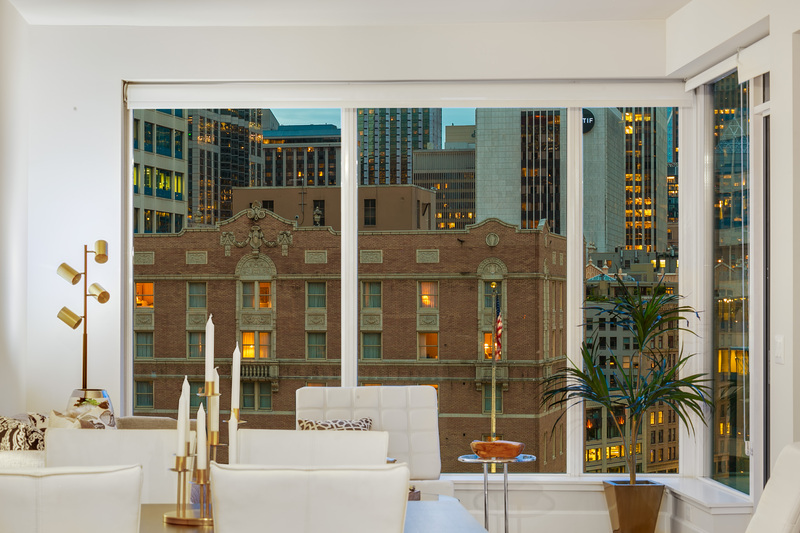 Amenities include full-service 24-hr concierge; a fitness center featuring stationary lap pools, free weights, yoga studio, steam rooms and changing rooms; a spa with treatment rooms; private movie theater; wine cave dining room with adjacent climate controlled wine storage; fully appointed kitchen, restaurant area and bar for meetings or events; landscaped and furnished courtyard and patio with a stone fireplace; and a dog run with owners lounge. 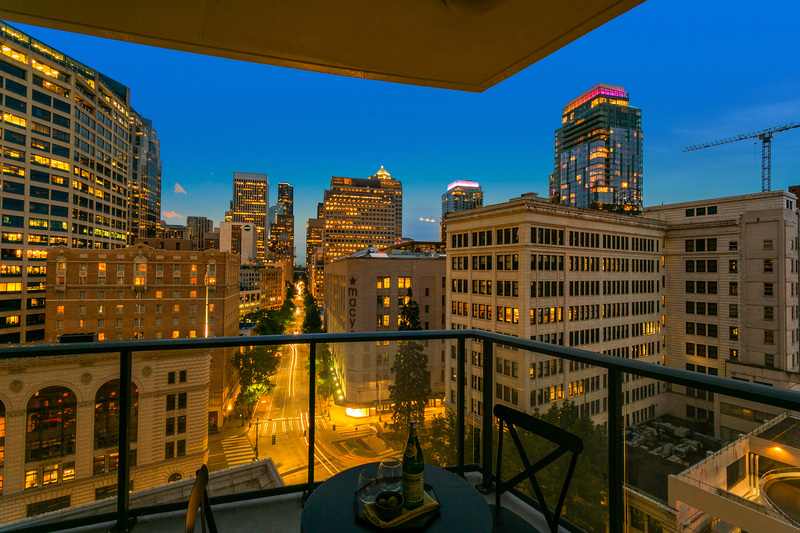 The Escala awaits you! 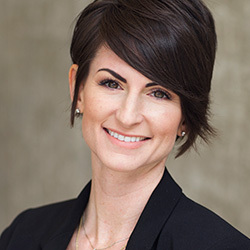 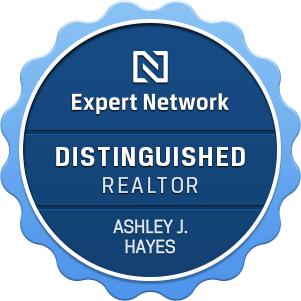 Ashley J. Hayes is a devoted, passionate, real estate professional with over 14 years experience in residential sales and leasing in Washington & Oregon State. 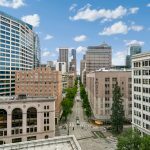 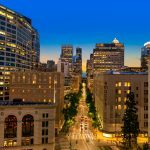 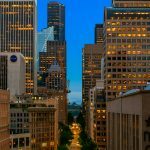 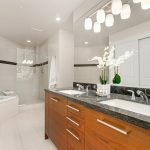 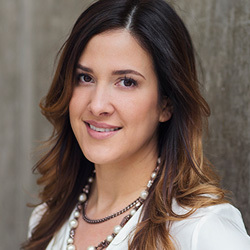 As a Pacific Northwest native, she is foundationally identified as “UrbanAsh” for her unique expertise and knowledge of in-city living as a longtime resident, landlord and top producer in the Seattle Real Estate market. 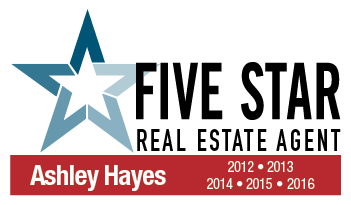 Whether you're looking to purchase or lease, let us assist in finding your next home or investment property. 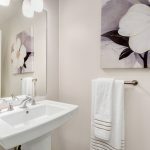 Inquire below and we will promptly follow up to discuss your search!